Is it possible to get a catalog of your products? We can send you an information packet full of the latest cutsheets about our products.  Just send your mailing information to our email address at info@alcorn.com, and say you'd like an info packet. If you don't have email available, you can call us at 1-407-296-5800, or even fax your address and request to 1-407-296-5801. For your convenience all of our cutsheets are available over the web. You can start browsing them at http://www.alcorn.com/library/cutsheets/index.html.